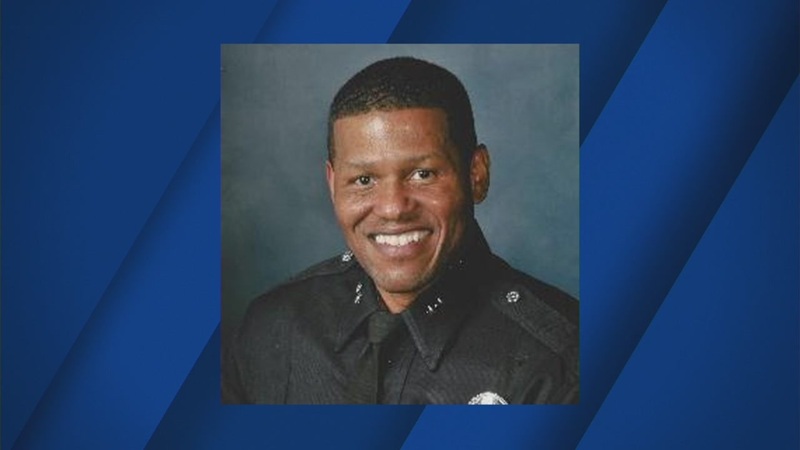 SAN FRANCISCO (KABC) -- LAPD Deputy Chief William Scott has been named the new San Francisco police chief. Scott is a 27-year veteran of the LAPD and heads the department's 1,700-member South Bureau. Mayor Ed Lee announced the hiring of Scott during a news conference on Tuesday. "He's seen firsthand what it takes to ... transform a department. This starts at the top," Lee said in announcing the appointment. Former San Francisco Chief Greg Suhr stepped down in May amid mounting pressure from Lee after police fatally shot two minority suspects carrying knives. In addition, transcripts have surfaced showing officers using racial slurs in text messages, and a young black woman was shot dead as police tried to pull her from a stolen car. Scott, 52, a native of Alabama, said he has always wanted to live in San Francisco. "What you will find in me, I hope, is the same person that I have been all my life, a person who will listen to you, will hear you, and will take action as appropriate, a person who will be fair and who will be consistent," he said. Like many cities, San Francisco has experienced intensifying racial tensions between police and the community in recent years, fueled in part by police killings caught on video such as the death of Mario Woods last December in the city's Bayview district. The Associated Press and KGO-TV contributed to this report.